We are so excited to welcome Jen Carver to the Blog today! 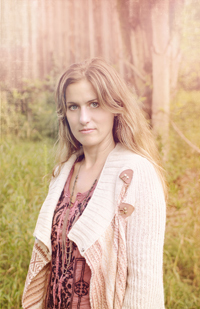 Take a moment to learn more about Jen and visit her website Jen Carver Photography today! Jen is featured as our “Celebrity Mentor” in the Pretty Forum for the entire month of May, so come on over and ask her anything you like. Thank you so much Jennifer for taking the time to share your work with us! 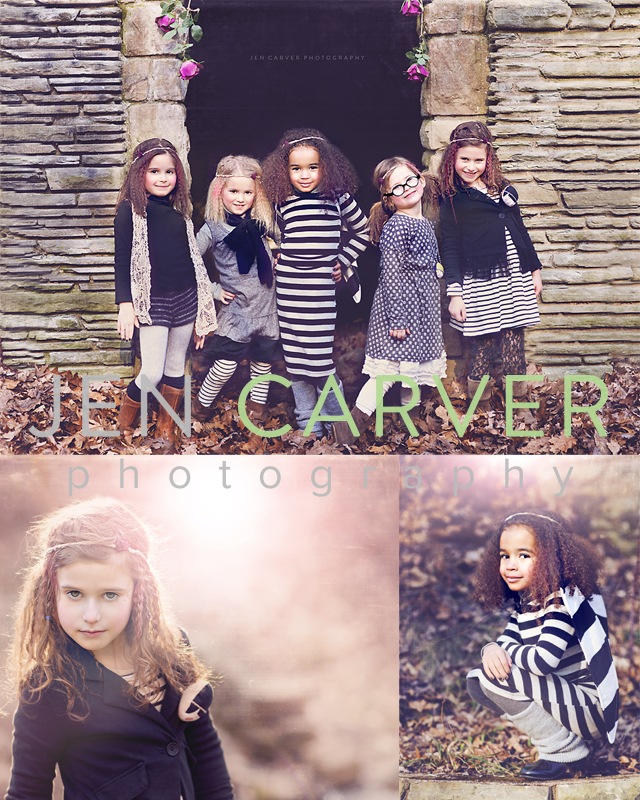 Jen Carver Photography specializes in Children and Commercial Photography in Pittsburgh and the surrounding areas. In addition, with a background in Marketing and Commercial Photography, in 2012 we launched a new program called “The Workshop” in which we travel to different cities around the country to conduct a hands on photography workshop teaching everything from Business Basics, to Marketing, Styling, Processing as well as shooting a fully styled session on location. We also conduct and online version of “The Workshop” / personal one on one mentoring weekly. The Workshop, was designed to help photographers at all levels gain new insight and a better understanding of starting your business, developing and implementing marketing strategies, working with clients and learning how to take full artistic control over your client sessions. We also review processing steps and techniques as well as proper composition, and lighting. I also privately critique personal portfolios for both the group and online Work shops. Whether you are trying to kick start your business or take it to the next level “The Workshop” is a perfect balance for those starting out and those already in business. For more information, or to book you spot at “The Workshop” or for Private Online Mentoring click HERE. 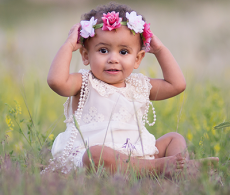 About me: My name is Jen Carver and I specialize in children and commercial photography. I started my business and have been shooting professionally since 2008, but previously worked in commercial photography and retail marketing for about 18 years. I currently live and service the Pittsburgh, PA and surrounding areas but travel to different cities conducting photography Workshops and Private Mentoring. I live with my husband and two little girls, Hanna 6,Grace 4 and our 7 month old golden Sofie. My girls were certainly the catalyst that encouraged me down this career path.. It was because of them that I not only fell in love with capturing their sweet moments of childhood but I also fell in love capturing other children as well. I approach my sessions in a very non-traditional way so that every family has an experience that is unique to them. Photography has certainly been an unexpected love that I didnt anticipate. It has truly been a blessing and a privilege in my life..
Visit Jen Carver Photography on her WEBSITE and FACEBOOK page today! And don’t forget, you can ask Jen anything you like in the Pretty Forum “Celebrity Mentor” board, for the entire month of May! I am a fan of RTS on facebook 🙂 thank you so much! I already follow Rock the Shot. I liked Jen Carver Photography on FB. I am following Rock the Shot on FB! I am a fan of RTS on facebook!!! I am already a member of RTS Forum. 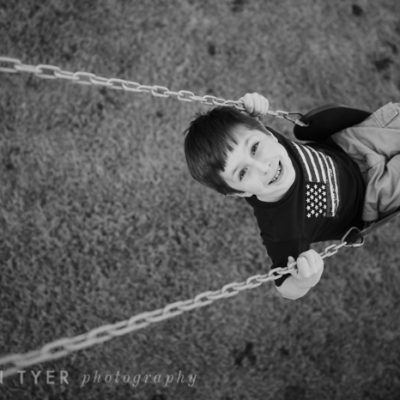 I am following Jen Carver Photography on fb! She’s fabulous! I am a member of RTS forum!!! I like RTS on Facebook! I am subscribed to RTS Newsletter. I shared on facebook 🙂 thank you so much! I shared the giveaway on my facebook page!! Thanks for the opportunity to win!!! I follow Jen Carver Photography on FB! I already follow RTS on FB and am a paid member to the forum (wonderful thing!) and just liked Jen Carver Photography on FB…how was I not already a follower? BEAUTIFUL work! 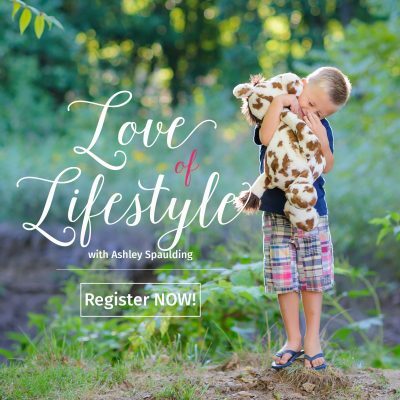 I love, love to win a free mentoring session!! Thank you! I’ve signed up for your newsletter. I liked Rock the shot. I follow RTS on Twitter! I’m also signed up for the newsletter! I just liked Jen Carver photography. Thanks for the chance to win! Following Jen Carver photography on FB, and Rock the Shot on pinterest! I am a member of the forum. I follow Jen Carver on FB. I follow RTS on Pinterest! I follow RTS on Twitter. I follow RTS on Pinterest. 3. get the RTS Newsletter, Yay! I am a fan of RTS on Facebook! 4. RTS Member (sorry totally got these out of order). I am now following Jen on Facebook. Love Jen’s work! AAF of RTS on fb! AAF of Jen’s on fb! Already Rock the Shot on Facebook! I follow RTS on Twitter (@drgseattle)! I now Follow Jen Carver Photography on Facebook! I follow RTS on Facebook! I just liked Jen Carver on Facebook! I started following on twitter, thanks for the give away. I follow RTS on FB! I started following rock the shot on pinterest! I already receive the newsletter! Pick me, pick me! I signed up for Rock the shot news letter! Signed up for Jen Carvers newsletter. I already follow rock the shot on FB. I shared this on my face book page for my last entry. Thanks again for this give away! 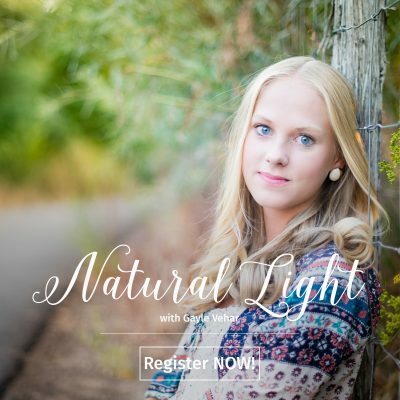 “Go check out @rocktheshot at http://www.rocktheshotforum.com & enter to win a Private Online Mentoring Session with Jen Carver Photography”. I’m a member of Rock the Shot forum! I’ve already signed up for the newsletter. I follow Rock the Shot on Twitter! I’m following Rock the Shot on FB! Following Jen Carver on FB! I am following Jen Carver on FB. did all six! thank you! I already follow RTS and I follwed Jen Carver as well as shared the article. Thank you for this opportunity! I follow Rock the Shot on Facebook! I liked Jen Carver Photography on Facebook! I follow and LOVE Jen Carver’s work! I signed up for the RTS newsletter, thanks for this opportunity! I’m following RTS on Fb! Thanks for the awesome opportunity! Finally shared on Facebook! Thanks so much for this RTS and Jen Carver! I hope I win would love an awesome mentoring session with an amazing photographer! I am a member of RTS forum. I follow Jen Carver Photography on FB. I follow RTS on FB. Follow Rock the Shot on Pinterest. I am already a fan! Love! liked Jen Carver and left love! Liked Jen Carver and left some love! I’m a Jen carver Facebook fan! New fan of Jen Carver on FB! New fan of Jen Carver Photography on FB! I follow RTS on Facebook. I follow RTS on Pintrest. I follow Jen Carver Photography on Facebook. I tweeted your post on twitter. Shared about this giveaway on Twitter. I am following RTS on Facebook! I am following Jen Carver Photography on Facebook! I am a member on RTS! I am signed up for your newsletter! I am following RTS on Twitter! I am following RTS on Pinterest! Fan of Jen Carver Photography on Facebook! I am a FB fan of Rock the Shot! I am a FB fan of Jen Carver Photography! I Sign up for your Newsletter! Follow rock the shot on facebook! 2, I am now a fan of Jen Carver Photography on facebook! 4 Signed up for the newsletter!! I am a RTS Forum member! I receive the RTS newsletter! I followed Jen on Facebook! I followed Jen Carver on Facebook! I followed Rock the Shot on Twitter! I followed Rock the Shot on Pinterest! I like Rock the Shot on FB! I like (love) Jen on fb! I follow Rock the Shot on Pinterest! Following Jen Carver photography on FB, and Rock the Shot on FB, & following Rock the Shot on pinterest 😉 woo hoo! I receive the RTS newsletter. i liked RTS on FB…thanks. I shared this contest on Twitter AND FB. I Follow Rock the Shot on Facebook. Fan of RTS on Facebook. I am a RTS forum member. Thank you for the opportuity! I followed Rock The Shot on Facebook-Twitter-&Pinterest, Folloed Jen Carver on FB, signed up for the newsletter! I’m a fan of RTS on Facebook. I’m a RTS forum member. I get the RTS newsletter. I follow Rock the Shot on FB! I liked Jen Carver of FB. I follow Jen Carver on Facebook. I follow Rock the Shot on twitter. I am a member of RTS forum! I’m a Pinterest nut! Following RTS! I follow Rock the Shot on pinterest. Following Jen Carver Photography on FB. Im a follower of RTS! Im a follower of RTS on Pinterest! I already follow Rock the Shot on Facebook! I followed Jen on Facebook and let her know Rock the Shot sent me. I follow her on Facebook! I’m a member of the RTS Forum. 1. Follow Rock the Shot on Facebook. Extra Entries (Optional): Please leave additional comments on the blog for each of the following items you complete. 2. Follow Jen Carver Photography on Facebook and if you like, let them know Rock the Shot sent you. 4. Sign up for our Newsletter! 7. Share about this giveaway on Facebook or Twitter. Type the following: “Go check out @rocktheshot at http://www.rocktheshotforum.com & enter to win a Private Online Mentoring Session with Jen Carver Photography”. Fan of the Rock the Shot on facebook! became a fan of jen carver!!! following Jen Carver on facebook! Followed Jen Carver on FB! I am a fan of RTS! I liked Jen Carver on Facebook! I actually love her work. I’m a fan of RTS on Facebook! I loved (liked) Jen Carver on Facebook! Signed up for the RTS newsletter! I found RTS on Pinterest and I’m excited! I follow you on facebook and pinterest and I am already signed up for the newsletter. I liked Rts on fb! Followed Rts on pinterest. I. Love. Pinterest. Following Jen Carver through FB. Signed up for newsletter already. I hope I win!!! Thank you! Following Rock The Shot on Facebook! New Member of the Rock The Shot Forum! First Entry for me: I am already a fan of Rock the Shot on fb!!!! Entry #2, I am not following Jen on fb! Entry #3, I am a brand new member to your forum! Entry #4 I am a newsletter girl!! Entry #5, I follow RTS on twitter! Entry #6, I follow RTS on Pinterest! I didn’t know you were on there, totally cool! Following you guys on FB!! Following the amazing Jen on FB too!! Just joined as a member this morning. I’m so excited to be a part of the forum! New fan/follower of Jen Carver Photography on Facebook! Already receive the newsletter – that’s how I found out about such a great giveaway! Giveaway shared on my Facebook page! That completes 1, 2, 4, 6 and 7. Thanks for a great giveaway! I liked Rock the shot on fb. I signed up for the RTS Newsletter! I am following RTS on Pinterest. I’m following RTS on FB! 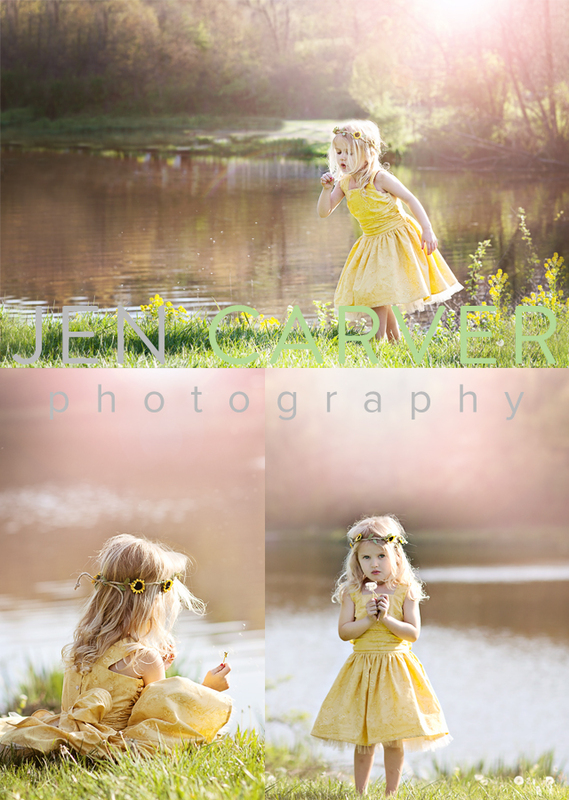 I’m following Jen Carver Photography on FB! I shared about the giveaway on FB! 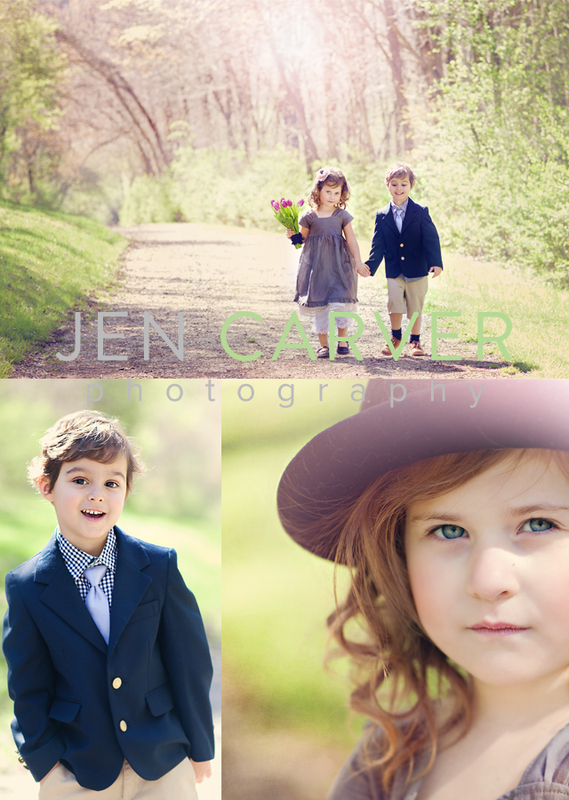 I’m following Jen Carver Photography on Facebook! I am a member of Rock the Shot Forums! I’m signed up to receive the RTS newsletter! I’m following rock the shot on Twitter! I’m following rock the shot on Pinterest! I just shared this giveaway on my personal facebook page! Entry #1 Done!!! 🙂 Been a loyal follower! Entry #5, already following you on twitter 🙂 – done! Entry #6, now following you on Pinterest, yippee!!! – done! Thanks for the chances to win such a wonderful prize! I followed RTS on Facebook! I followed RTS on Twitter! I followed RTS on Pinterest! I recently became a member of the RTS Forum! I follow Jen on Pinterest! I get Rock the Shot newsletter. “Liked” Jen Carver on Facebook. Following Rock the Shot on Twitter. “Liked” Rock the Shot on Facebook. I already follow Rock the Shot on Pinterest! I am signed up for the RTS newsletter! I liked Jen Carver on facebook! I became a member of RTS forum. I’m a member of RTS forum under THIS email address (not the other one I just posted). Thanks! I liked Jen on Fb !!! Liked and followed RTS on Facebook and pinterest. 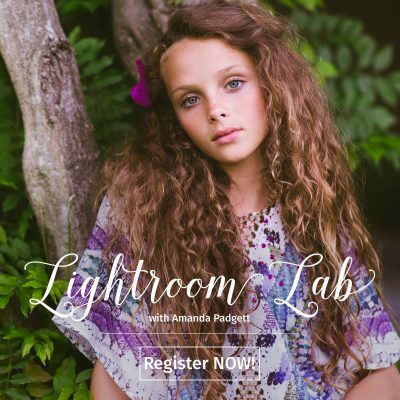 Love this website and Jen Carver’s photography – thanks for the giveaway opportunity!!! I am a fan of Rock the Shot! Thanks! I am a fan of Jen Carver on FB! Thanks!!! I am following RTS on pinterest! Thanks! I like Jen Carver Photography on fb! I so need this! Crosing fingers! Liked both on FB, followed on Pinterest!